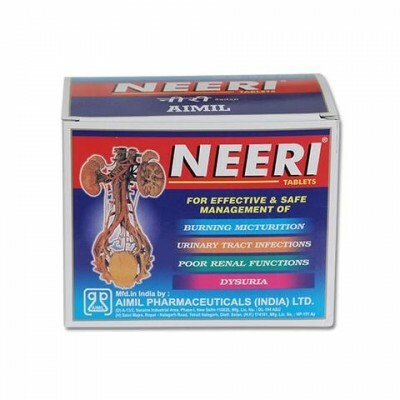 Neeri is a four in one care for renal calculi, Urinary Tract Infections, poor renal functions and recurrent kidney problems. In cases of UTI, it acts as an anti-microbial, alkalizer as well as soothing agent. 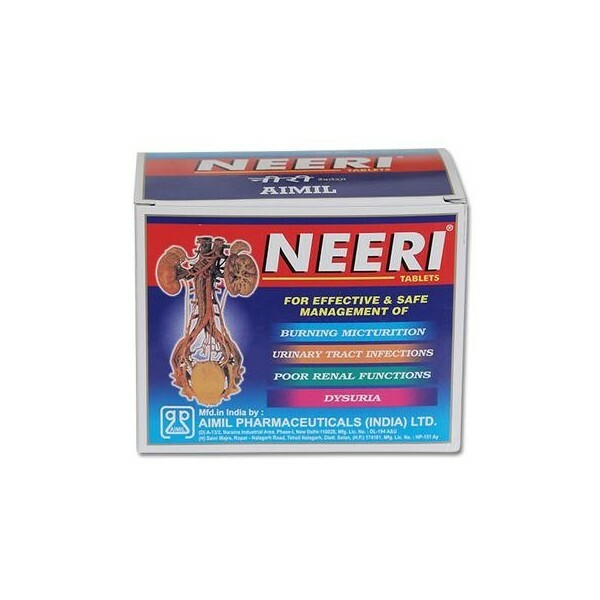 Neeri acts as a wide spectrum anti-microbials. It normalizes the urinary pH and reduces symptoms of UTI. 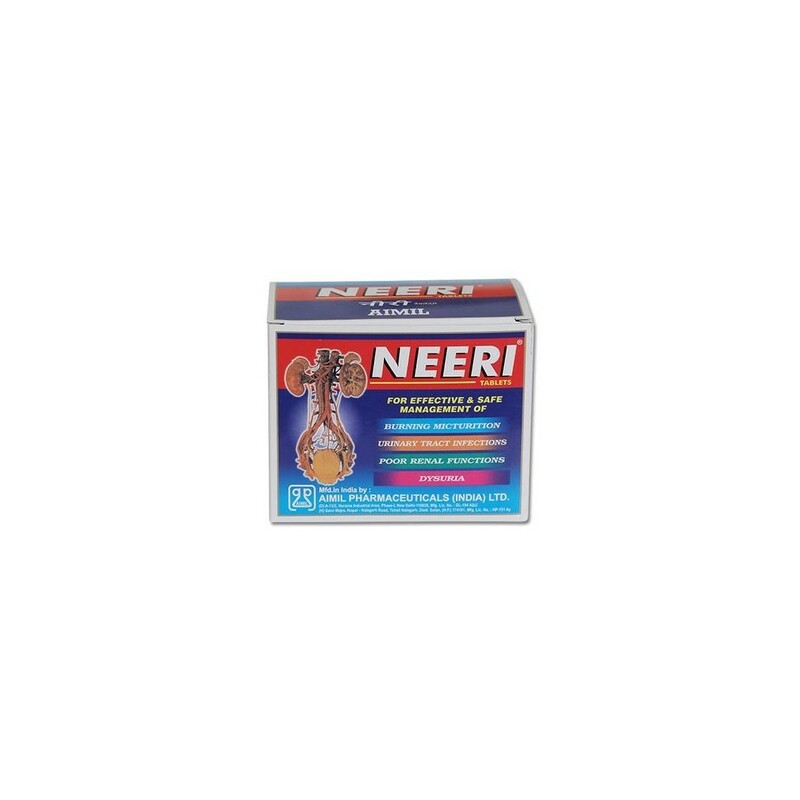 Herbs contained in Neeri, soothe, and reduce spasm and inflammation of the urinary mucosa. Prevent and treat urinary stones, UTI, kidney stones, stones after surgery, prevent recurrence of urinary tract infections (UTI) and helps in treating burning urination. Adults: 2-3 tablets thrice a day; Children: 1-2 tablets twice a day or as directed by the physician.